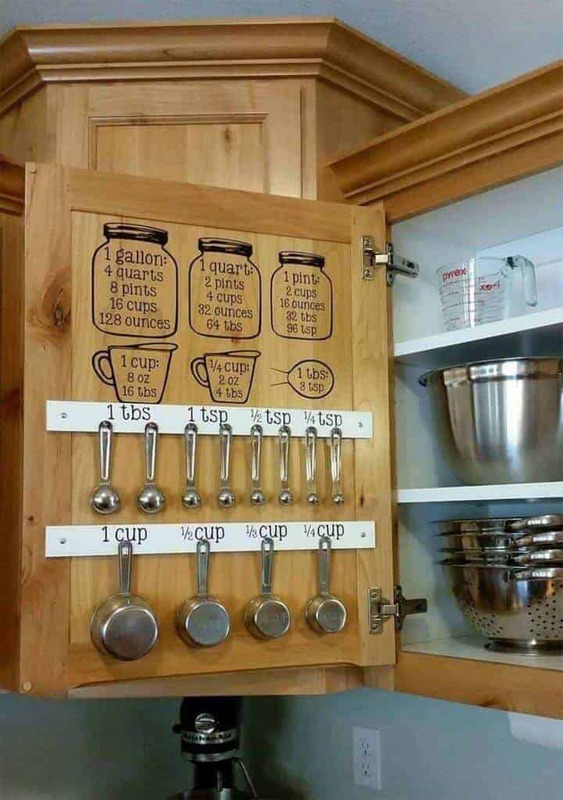 Home » DIY & Hacks » DIY » Kitchen Tips, Tricks and Hacks you will wonder how you lived without them! 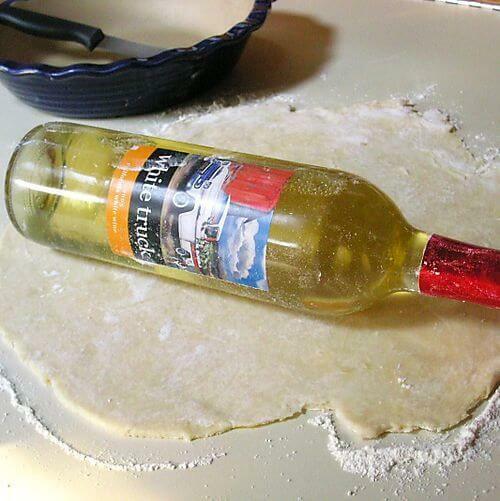 Why didn’t anyone ever tell me about these amazing kitchen tips and hacks? 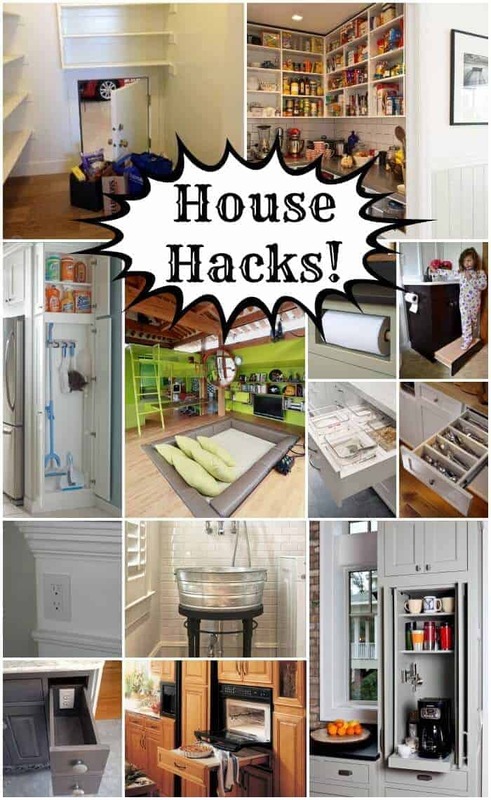 I mean seriously, who doesn’t love some amazing kitchen tips and hacks? You know what I am talking about…. those things that make you go “AHHHHHH…. why didn’t I think of that?? These kitchen tips and tricks are great time savers and some of them are just those things you just want to try!!! 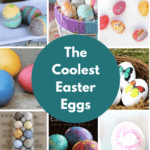 Personally, I cannot wait to try to make the hard boiled eggs in the oven! Those things are always such a pain to get perfect! Let me know your favorite on the list and any others you have found life changing!! 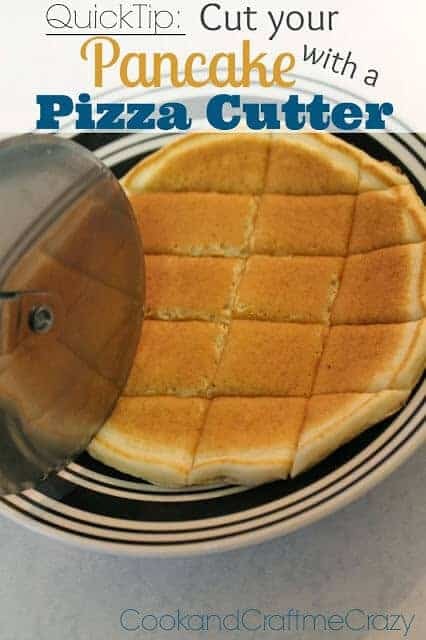 Great way to cut pancakes from Cook and Craft me Crazy – Genius to use a pizza cutter to cut your pancake! So much easier than a knife! 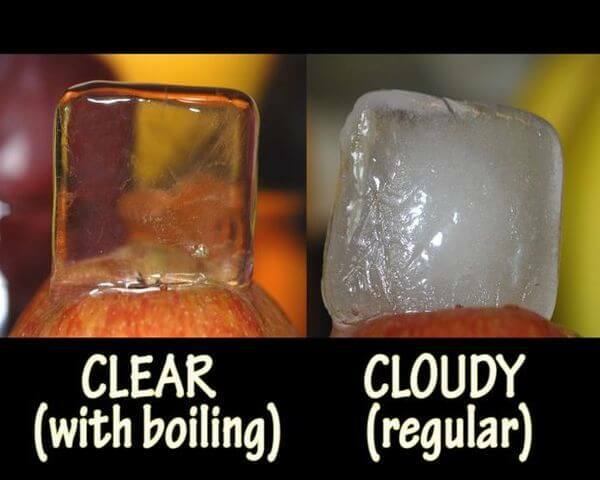 Make crystal clear ice from Instructables – I always wondered how they did that! 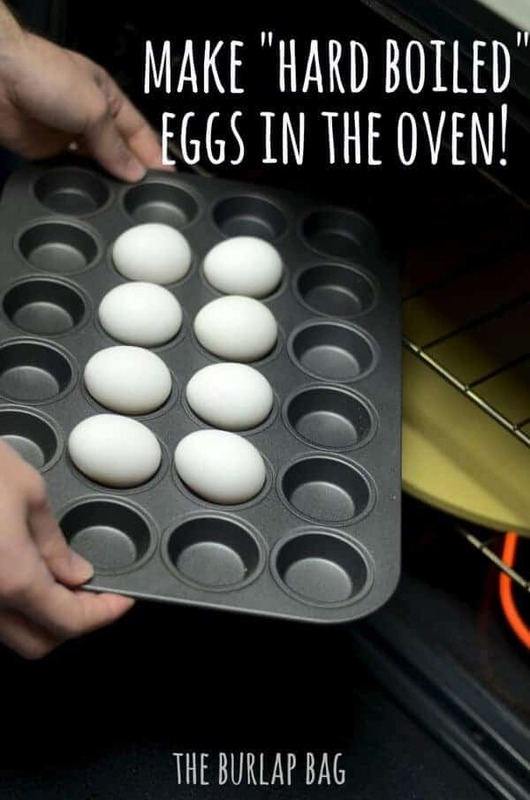 Make hard boiled eggs in the oven from The Burlap Bag – Did you know you could make them in the oven? 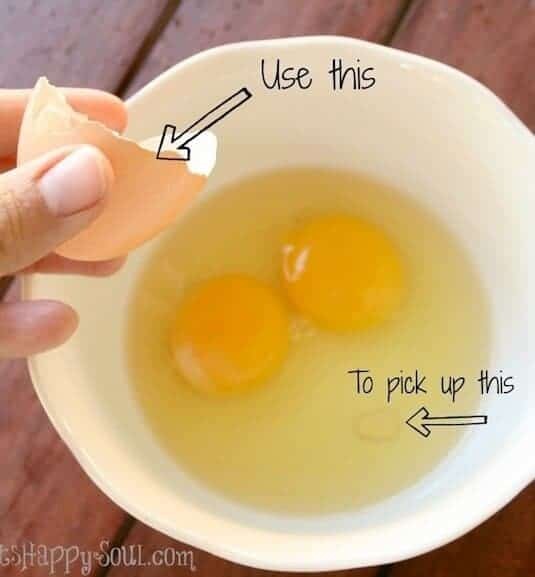 The easiest way to get a piece of eggshell out of a bowl – Now, this one I just tried and it totally works! That little piece of shell can be such a nuisance. This one works like a charm! 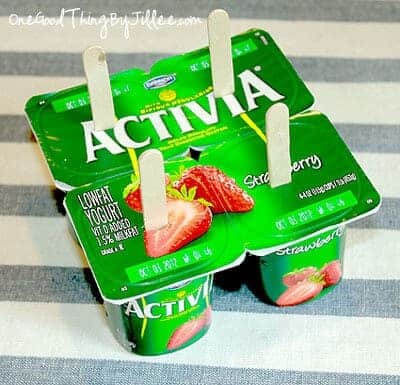 No mess frozen yogurt pops from One Good Thing by Jillee – shhhhhh they will think it is ice cream. 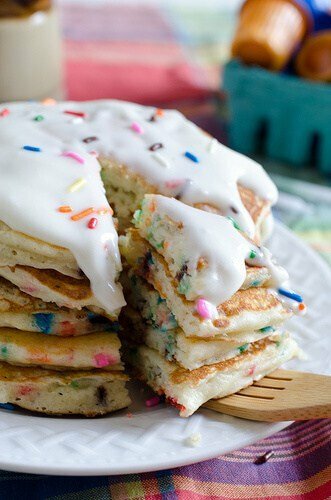 Make pancakes out of cake mix from Seeded at the Table – It never fails, my husband will tell my kids we will make pancakes, but then we realize we are out of mix! 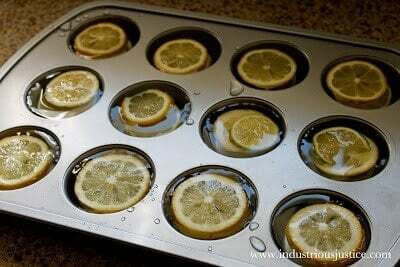 Make lemon ice cubes from Industrious Justice – How pretty would this be in a big pitcher with water. So much better than just putting plain old ice in there. Make hash browns in a waffle iron – Trying this one out over the weekend! 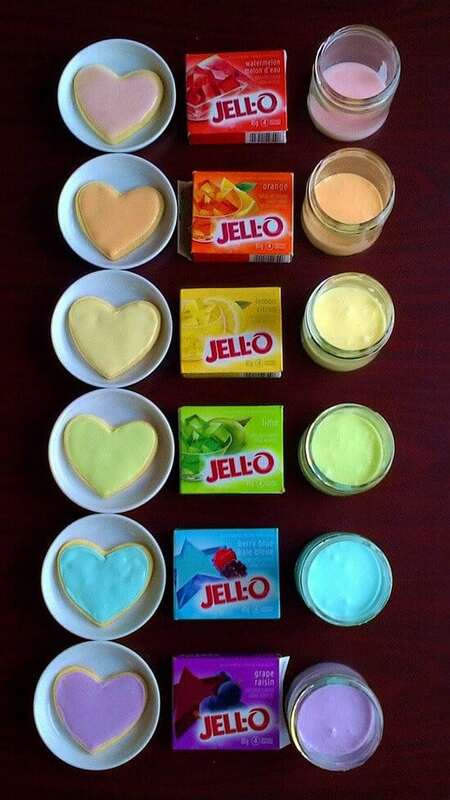 Use Jello to color and flavor icing – I never have the right color, but I do always have Jello! 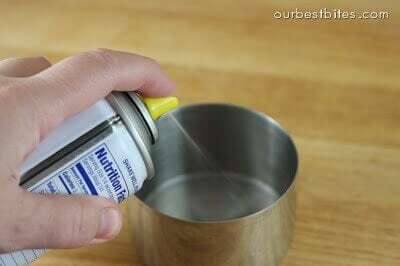 Spray your measuring cup with non-stick spray before measuring sticky ingredients, it will slide right out! From Our Best Bites – I hate when the ingredients stick to the side of the cup, why did I never think of this one? Not so much a tip as a super cool product! 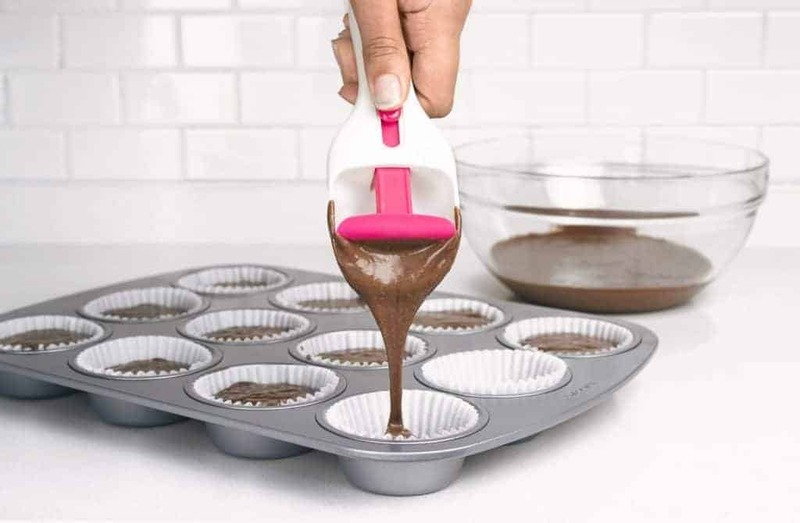 This cupcake scoop is the easiest, most tidy way to fill cupcake pans and liners and keeps your fingers clean. Find it here! 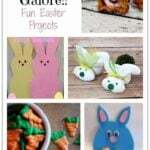 Love these AHA ideas – take a look at some others that I found – just click on the pictures below! I hope you are having a good week. I love all these kitchen tricks. I hate using food coloring for my icing. I was so excited to see this Jello trick but I do not think the link works. I will check back later. Wow, excellent ideas. Thank you, and I will be using them. You rock!